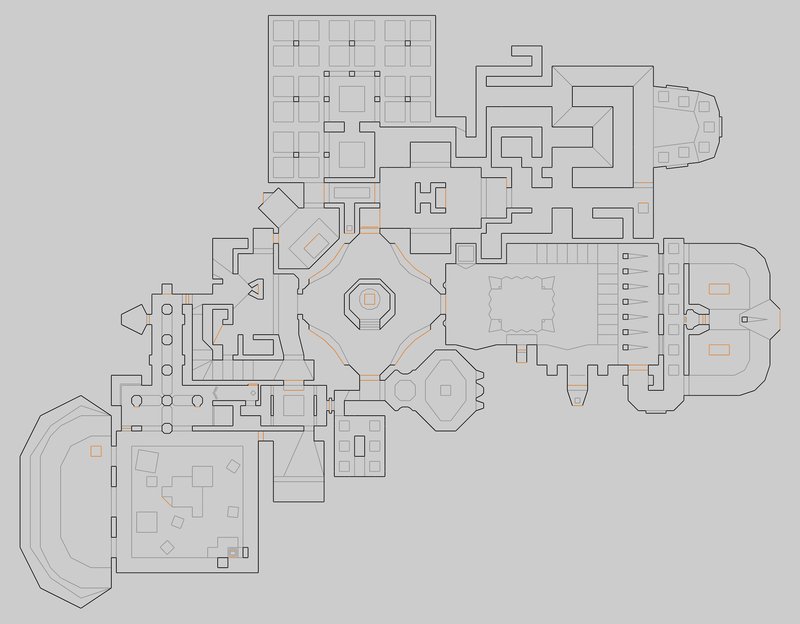 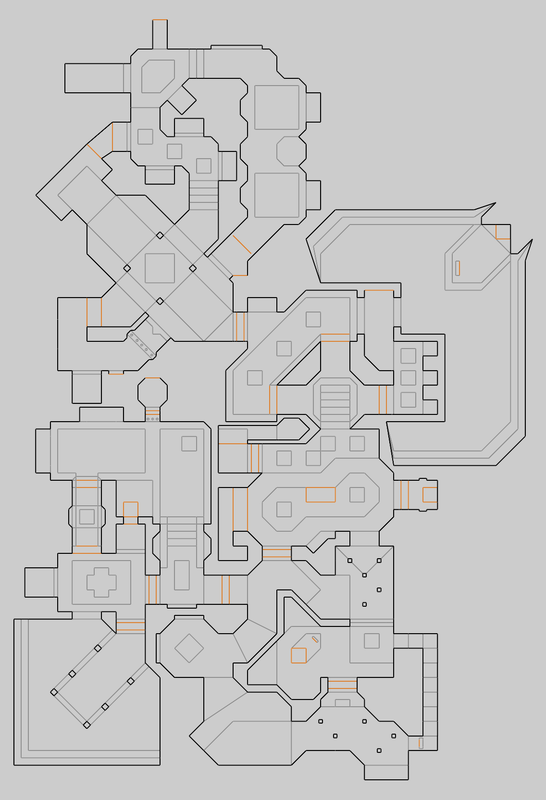 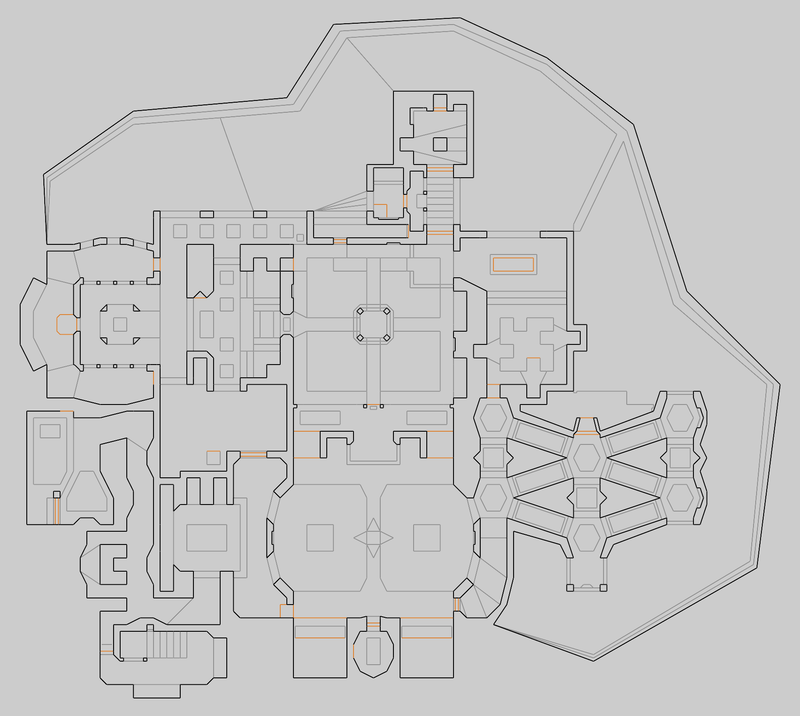 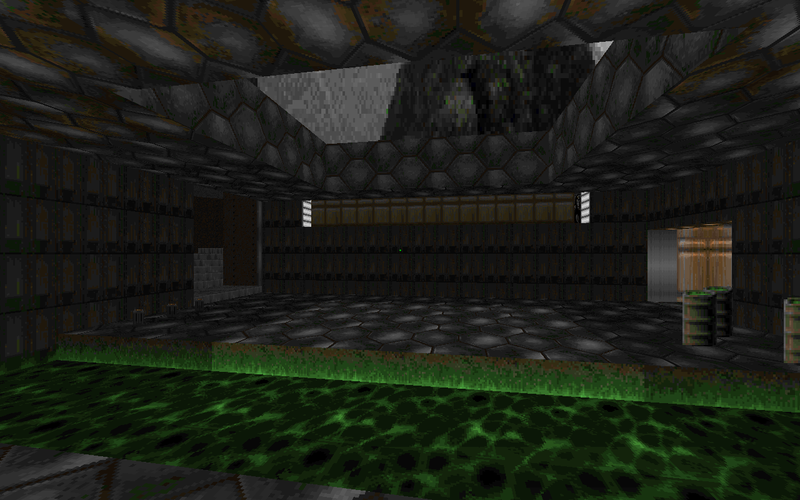 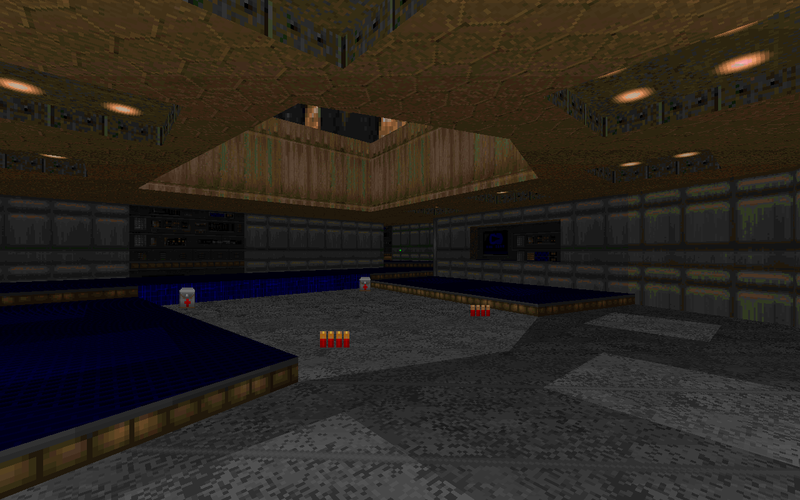 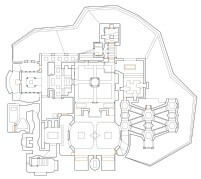 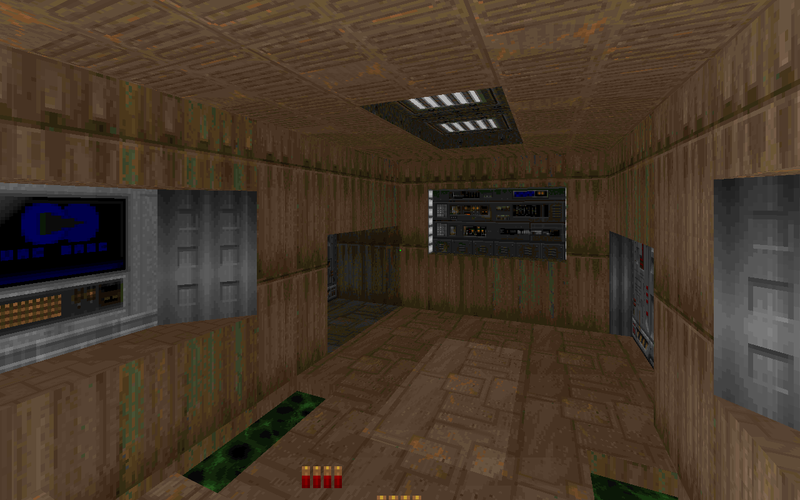 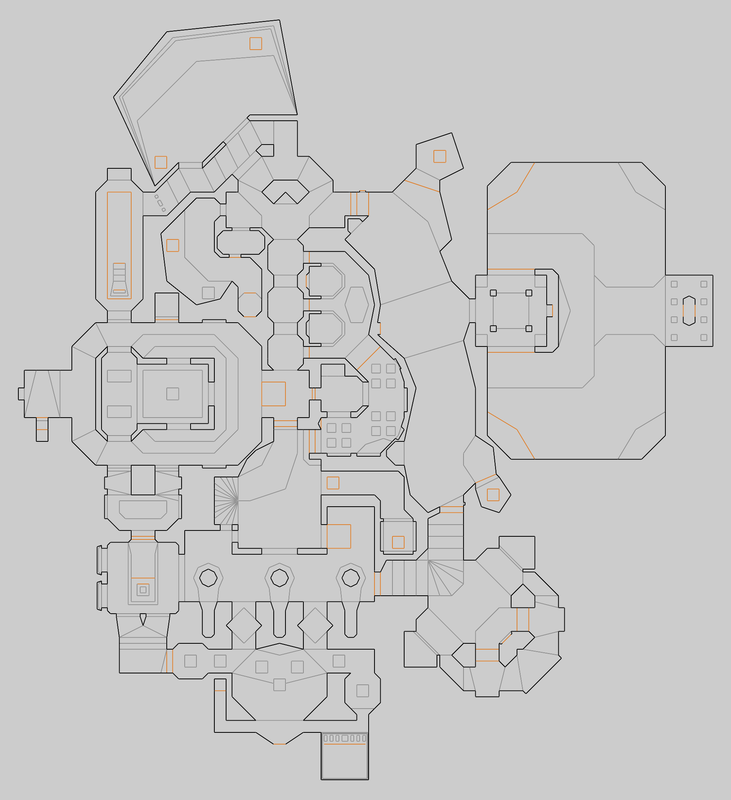 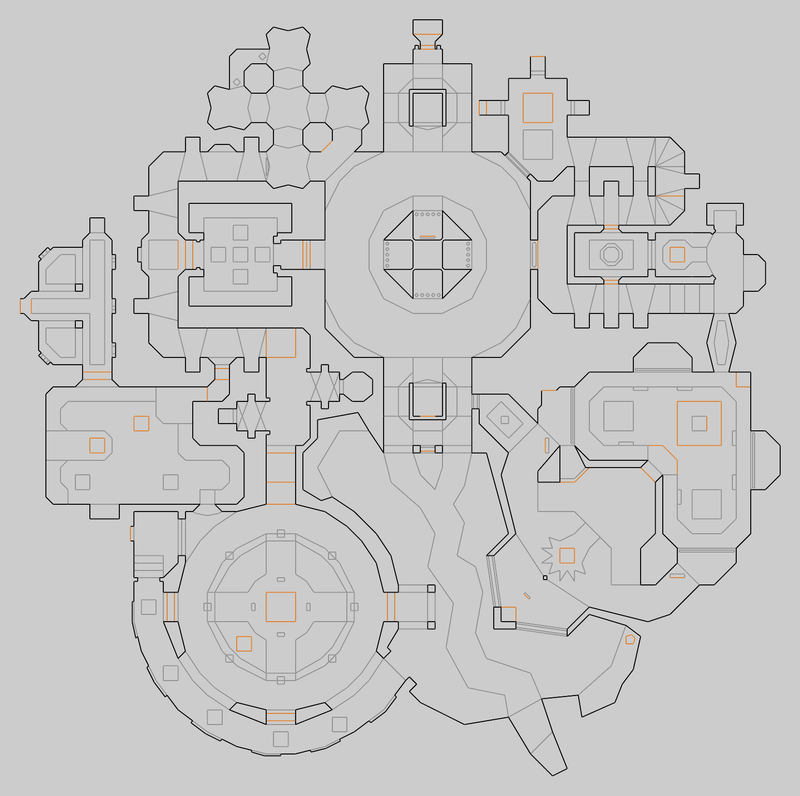 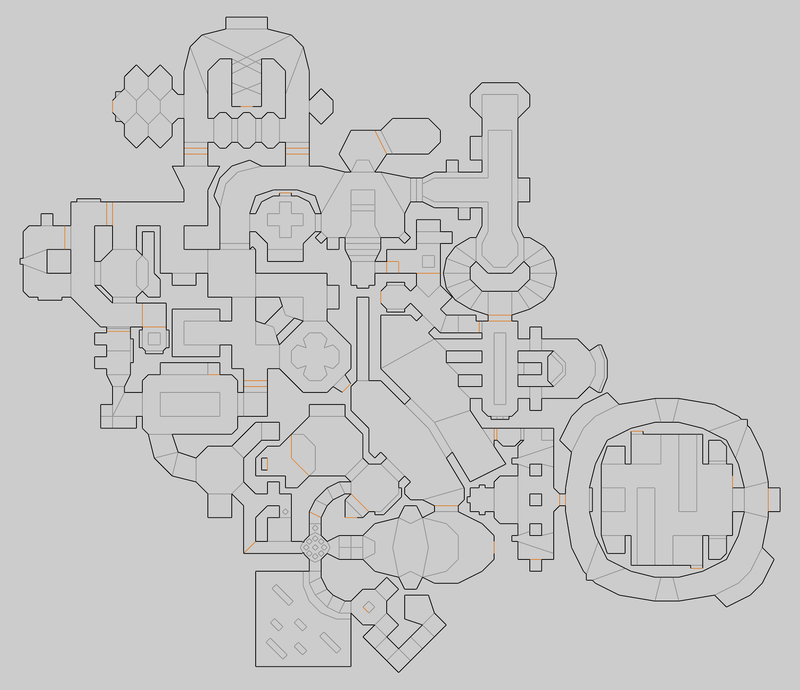 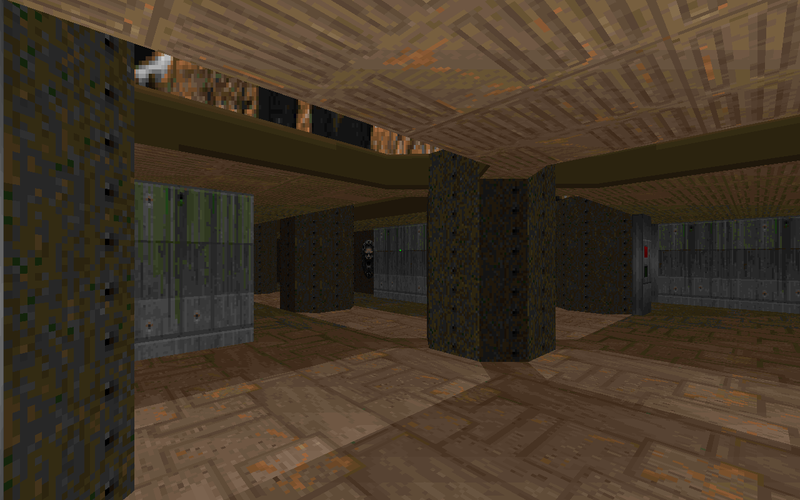 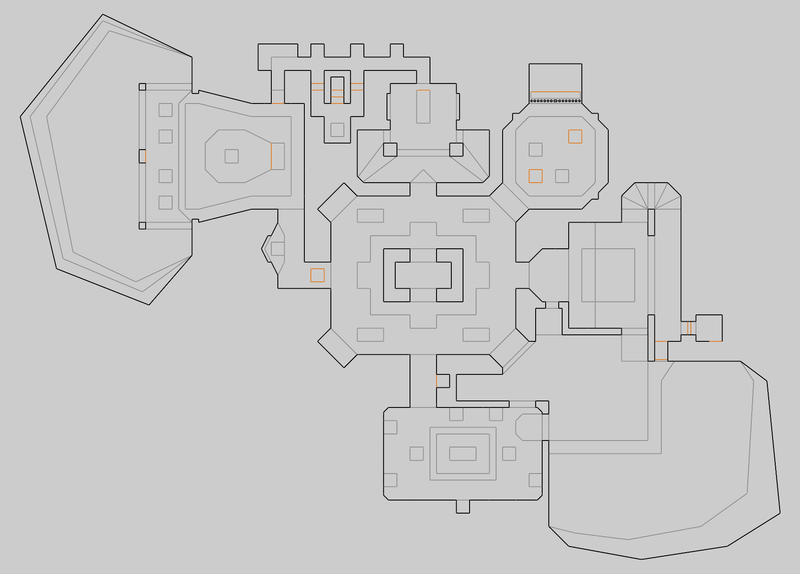 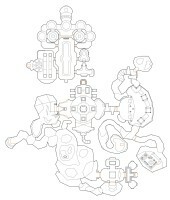 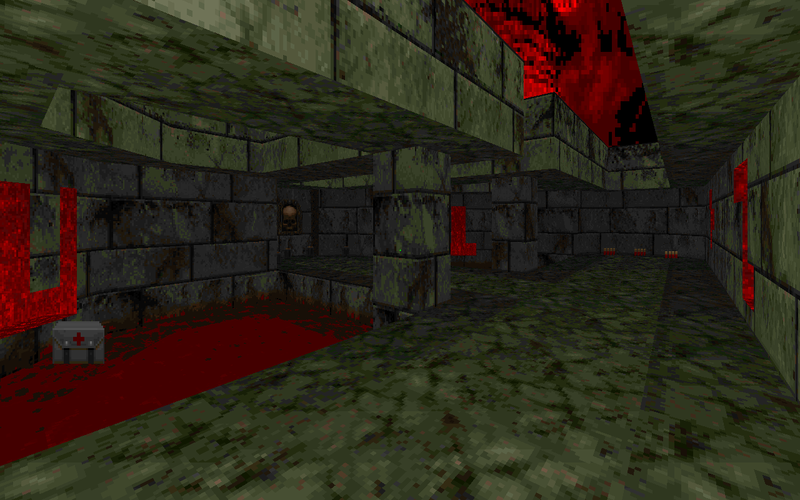 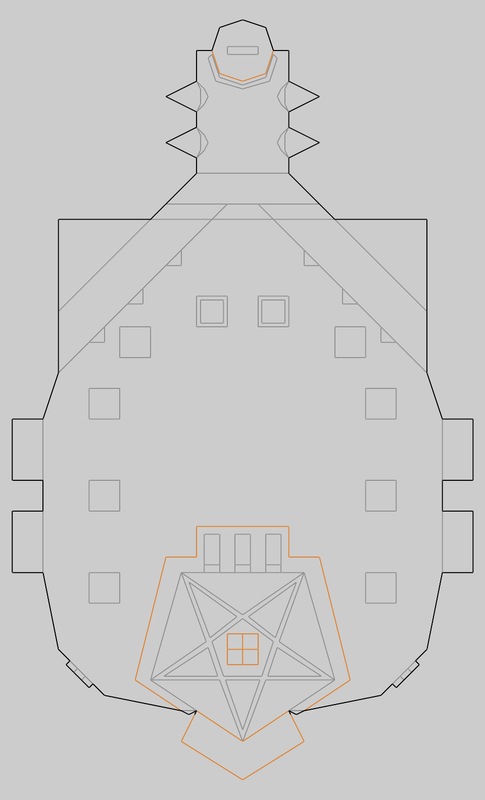 Doom Redemption is a 9-map set for Doom 1, released in 2003. 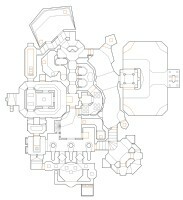 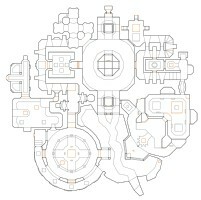 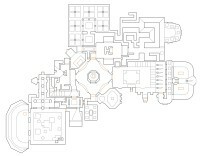 The maps are essentially a tribute to the original Doom, covering the styles of the original 3 episodes, with a bit of my own take on things. 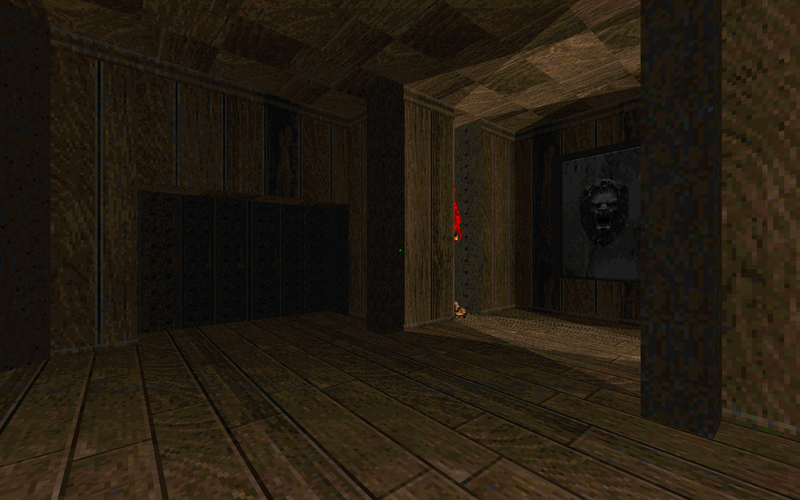 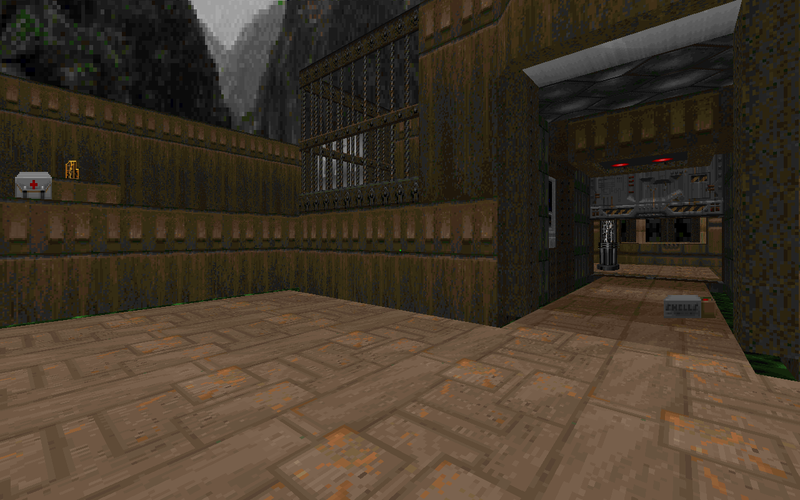 The set requires ZDoom, although for the most part it doesn't use any ZDoom-specific features, to keep with the oldschool Doom theme of things. 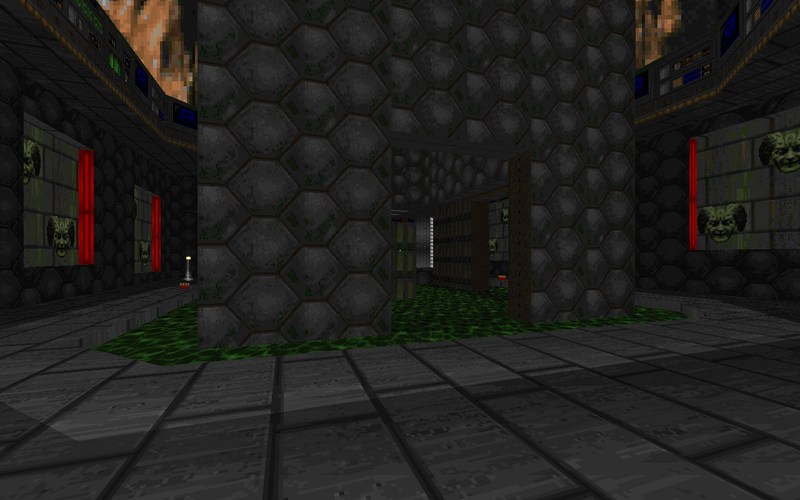 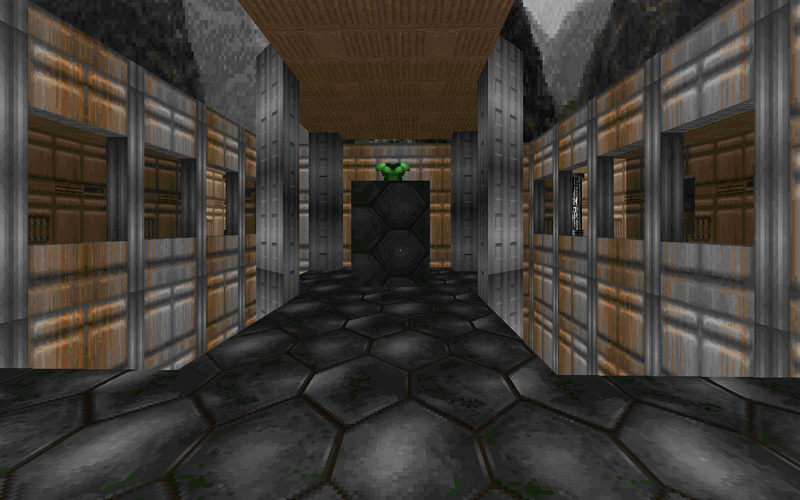 The only ZDoom features in use are some simple map entry messages, and module format music rather than MIDI. 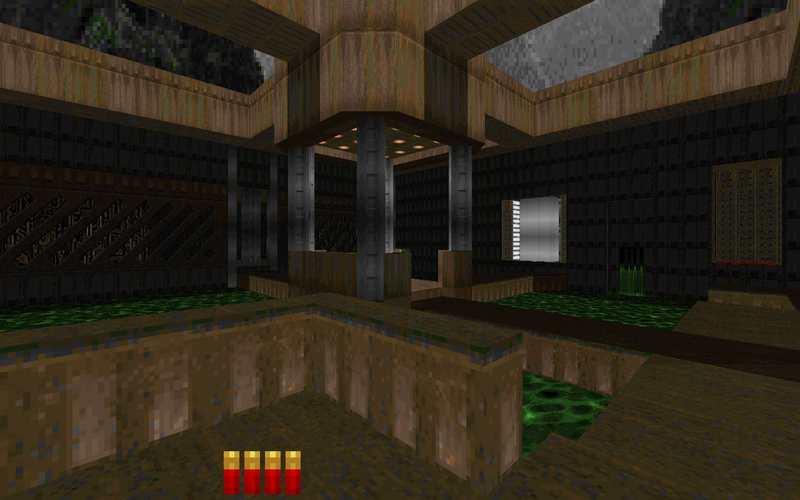 Each map has a 'remixed' version of the original MIDI soundtrack, written by me. 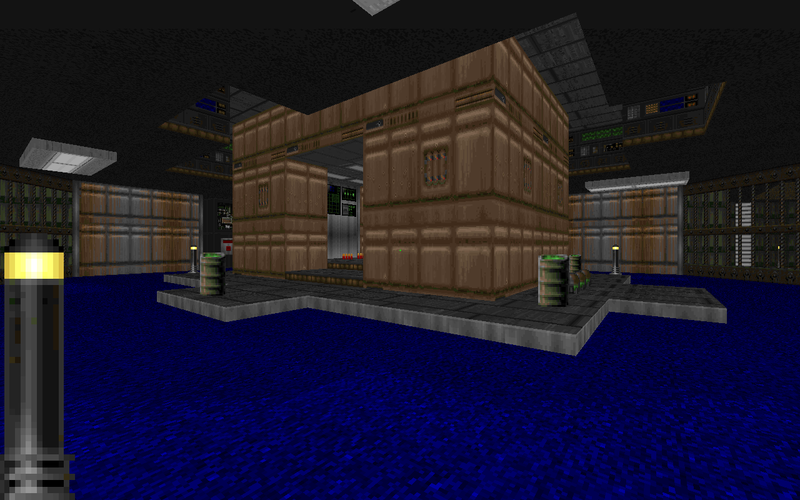 The only exception to this is the secret map E1M9, which I wrote an original track for. 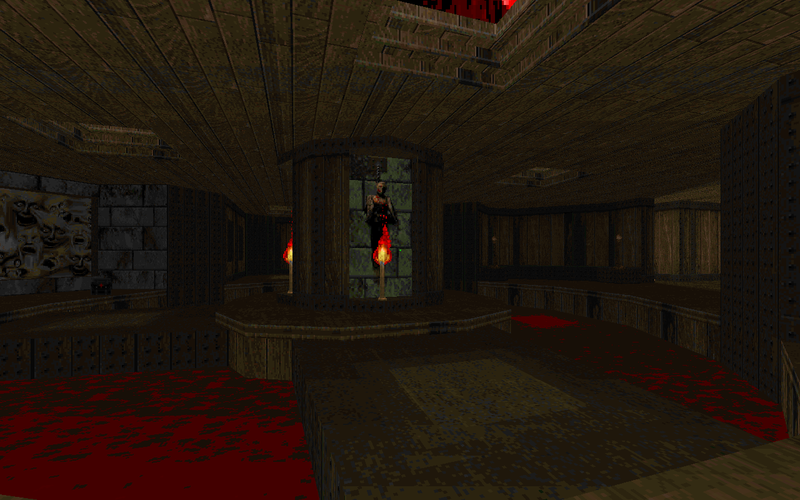 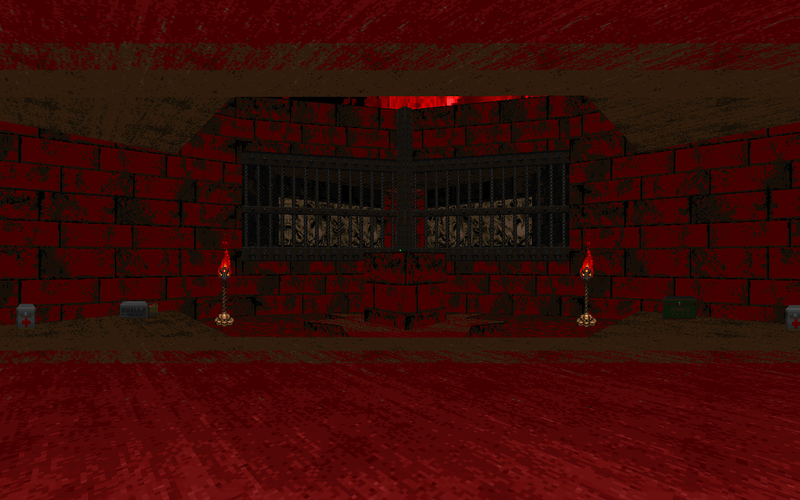 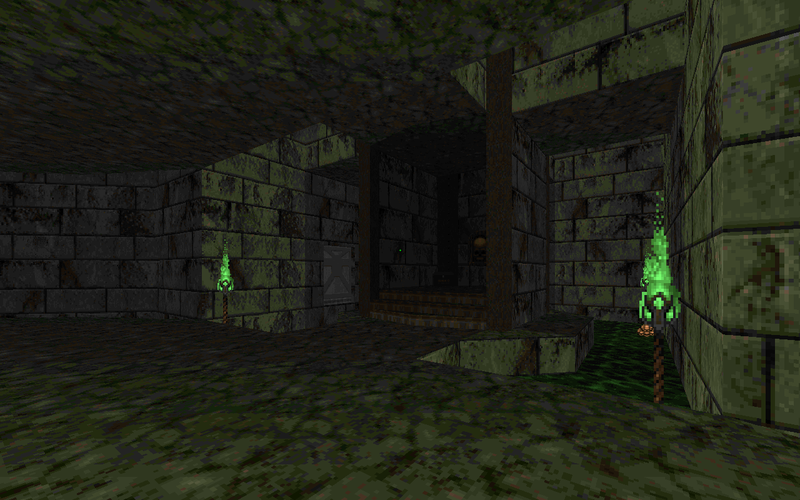 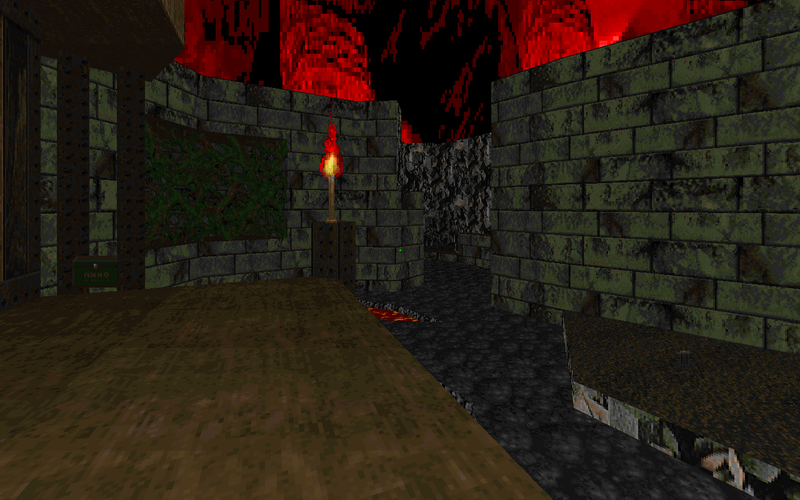 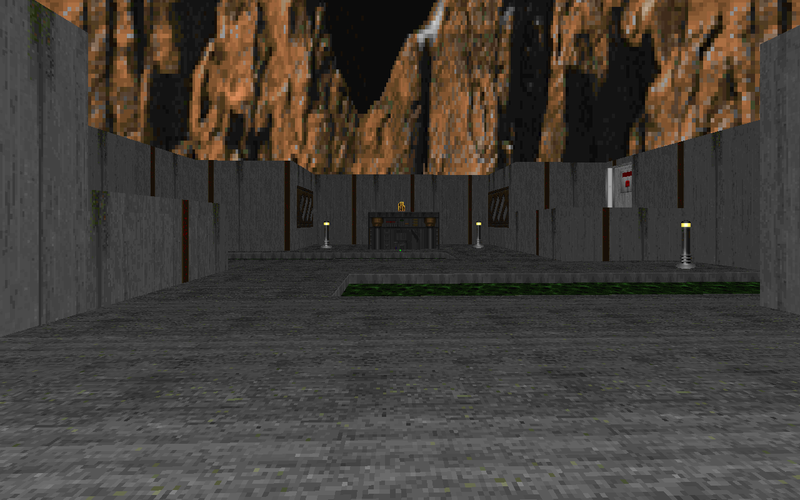 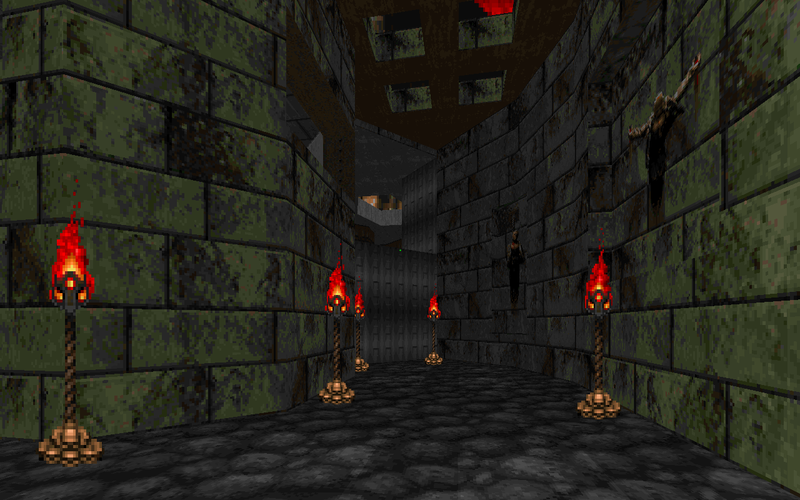 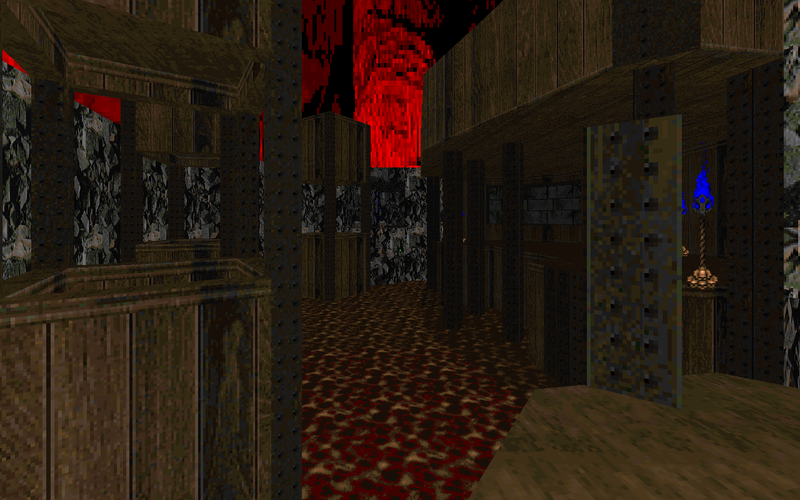 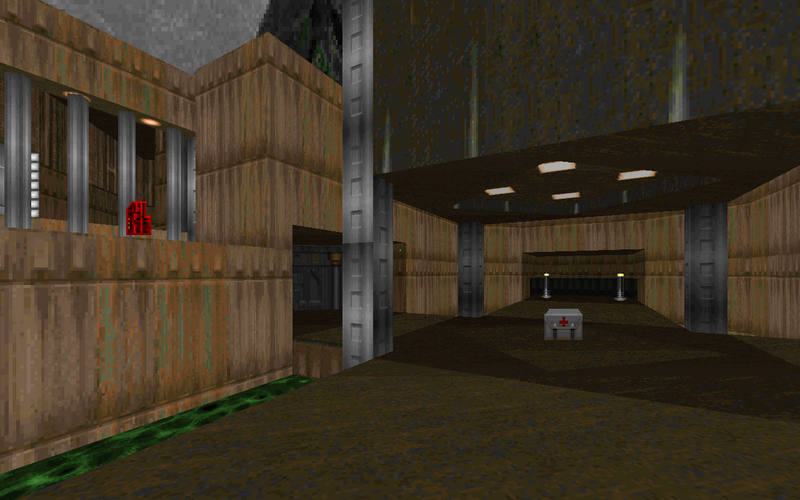 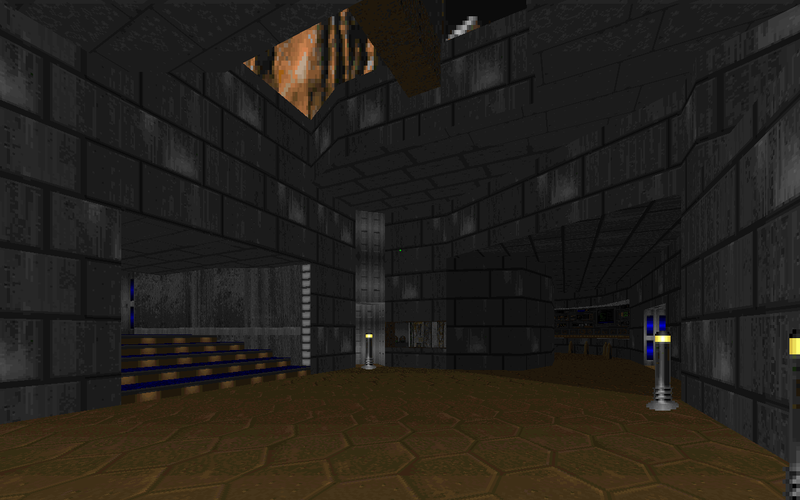 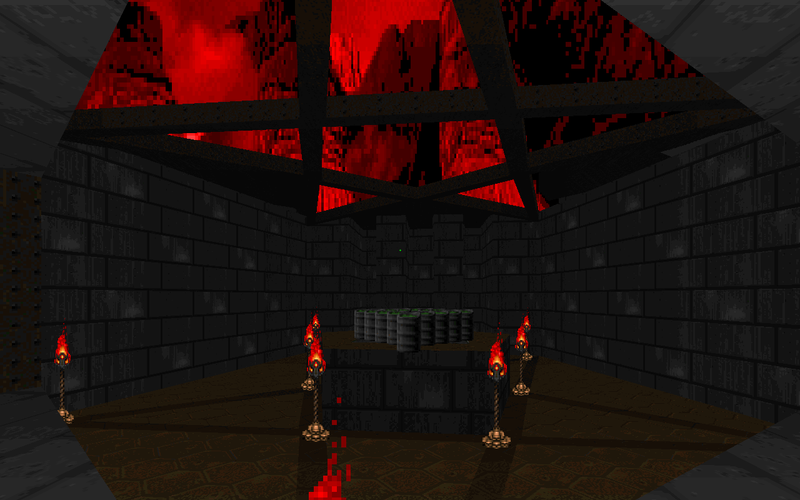 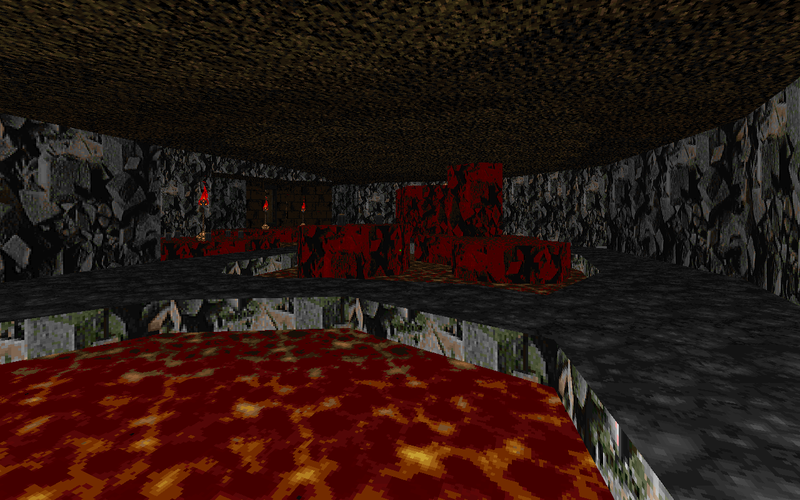 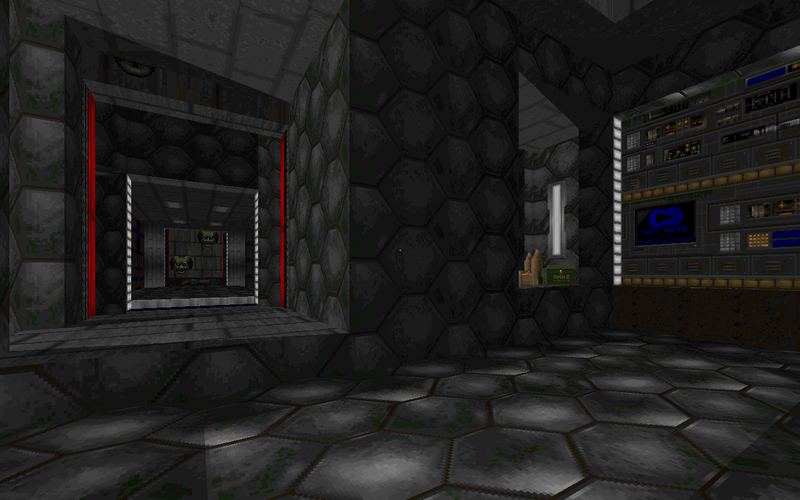 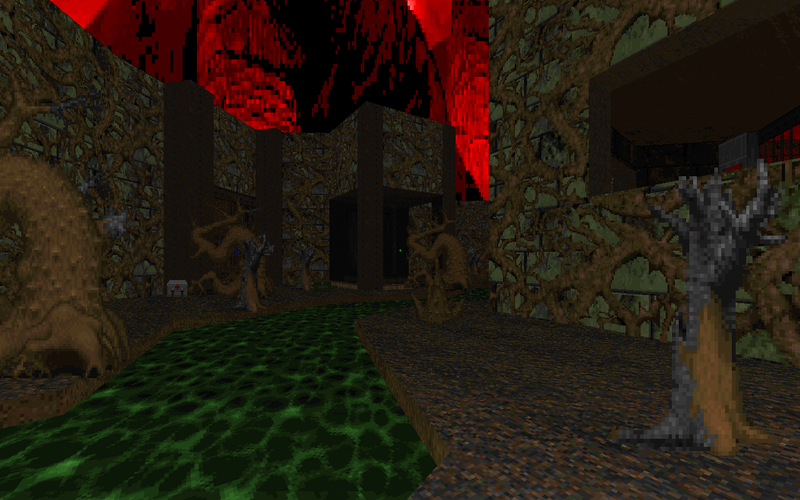 This set is probably my personal favourite to date, though that might just be due to the nostalgia it invokes :P. The very first map created for this set was E1M2, which was for a competition where you had to create a Doom episode 1 style map, and John Romero would judge the maps himself. 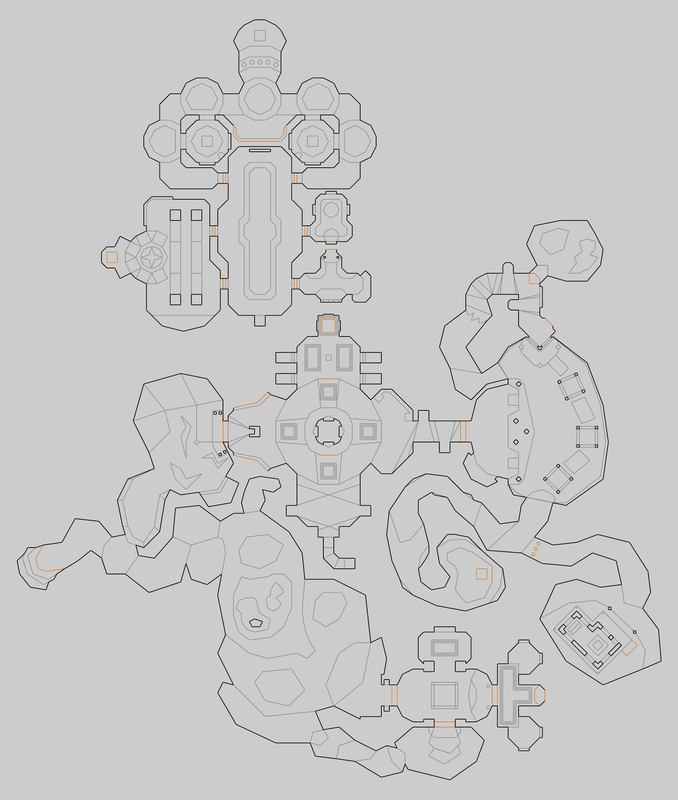 I didn't win, obviously, but I enjoyed creating the map so much I decided to do a whole set of them. 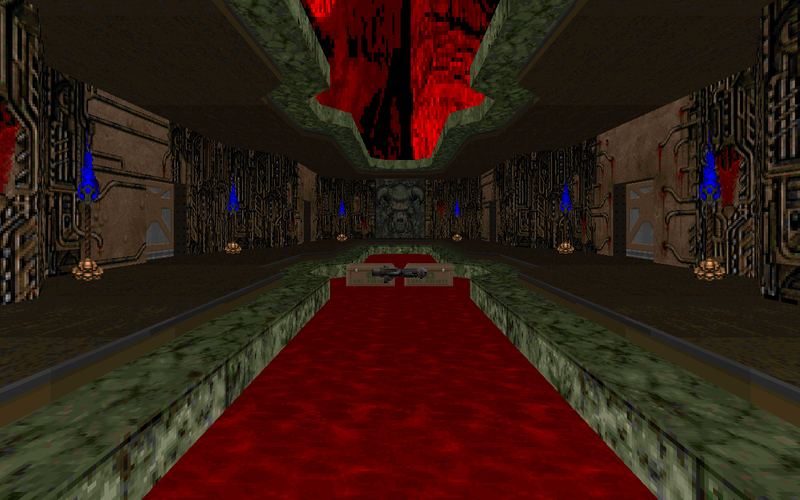 Doom Redemption can be downloaded from idGames, and you can find some reviews there too. 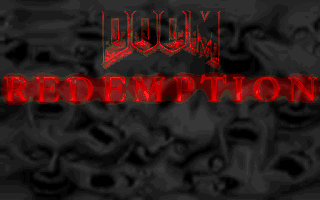 This one is actually my most favourably reviewed release (at least on idGames). 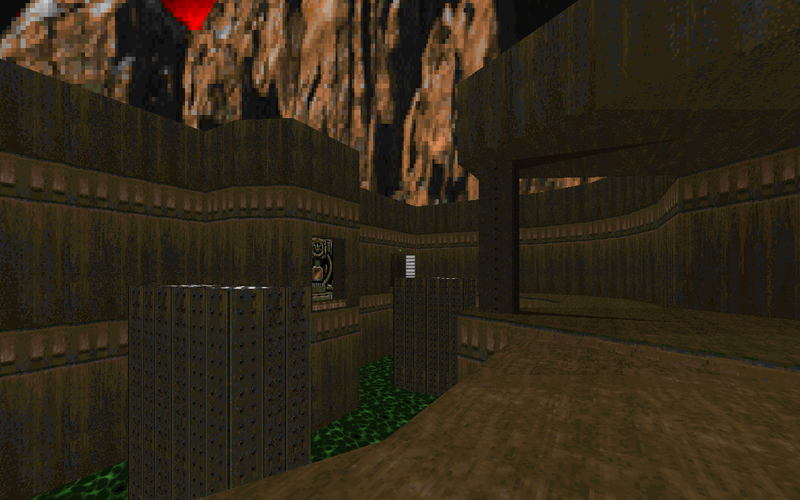 Doom Redemption features a very rudimentary story, similar to the original game. 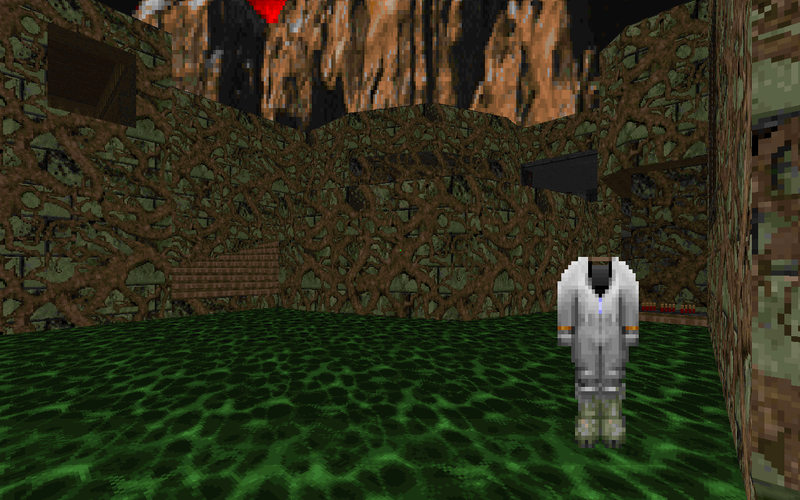 The basic premise is that you are another marine who managed to survive at the same time as the original, and you clear out different areas than the original Doom marine on Phobos/Deimos and in hell. 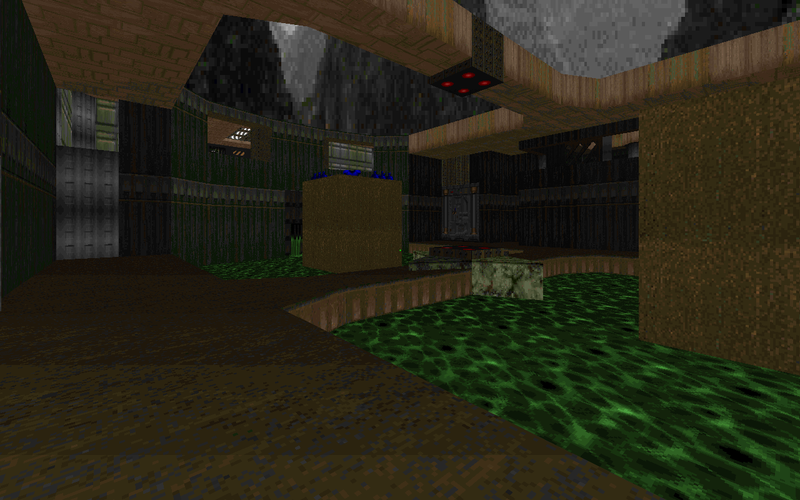 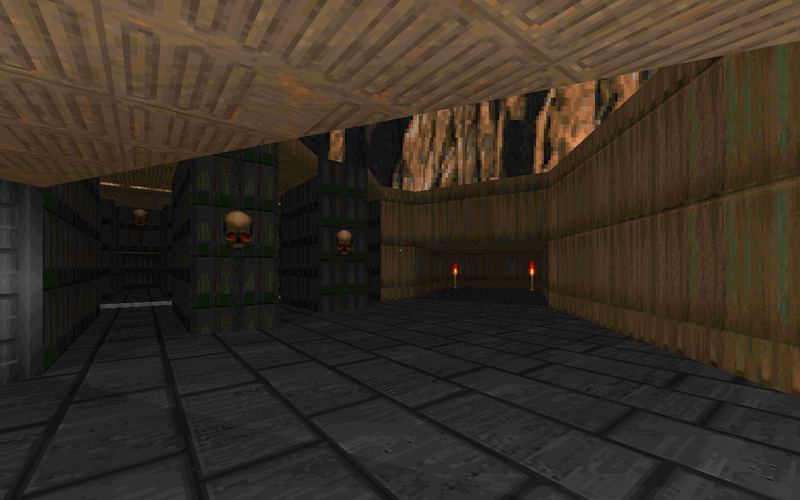 During the episode, you come across some bases that are already cleared out - the work of the original Doom marine. 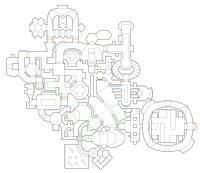 That's about it, really.